My micro fiction story, about a blacksmith and woodworker, was chosen for inclusion in the Queer Scifi collection. It’s inspired by the new series I’m writing (codenamed TWD and TC, in the book status bar). 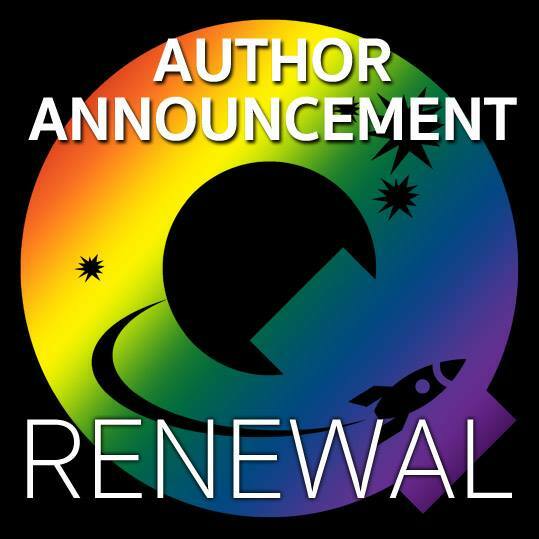 If you’re interested in getting a sneak peak at the new series, or just want to read some sweet queer micro fiction, stay tuned for the ‘Renewal‘ book from Queer Sci Fi!